STCW Elementary First Aid (EFA) is a one day course, designed to form part of the minimum Basic Safety Training programme for seafarers. The aim of the course is to give all persons intending to work at sea a basic knowledge of First Aid techniques to enable them to respond to a medical emergency at sea. Upon successful completion of the course, all candidates are awarded an MCA approved STCW Elementary First Aid (EFA) certificate. Candidates must be fit and able to complete all aspects of training. STCW Elementary First Aid course covers the syllabus required by the STCW95 Table AVI/1-3 and provides an introduction to the principles of first aid. 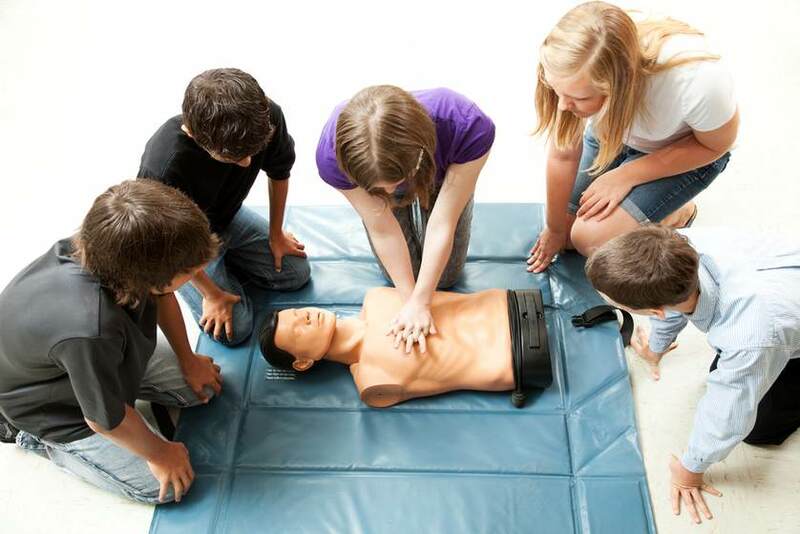 The Elementary First Aid course is a combination of both theoretical and practical training. There is a very important practical assessment to the course where students are required to correctly carry out resuscitation on a CPR manikin.